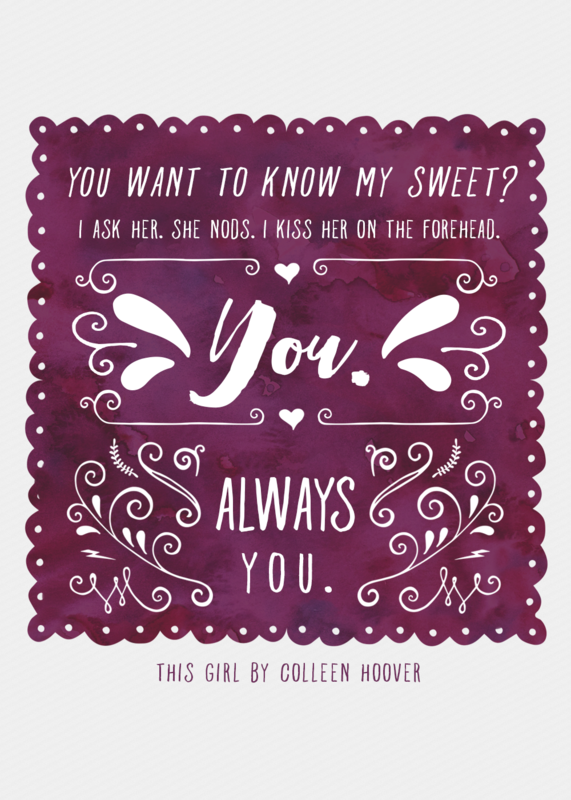 LOVE Colleen Hoover, and I love these books! So pretty! These are gorgeous, Hazel! I haven’t read any Colleen Hoover (which I should probably remedy, right? ), but I love the quotes you’ve picked to include here. Urgh, still haven’t read anything by Colleen Hoover. It’s terrible, isn’t it? I need to but honestly she;s written so many books, I don’t know which one to start with. THIS IS GORGEOUS. 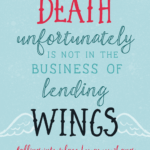 I love the watercolour and the fonts and the flourishes and wow… everything is beautiful LIKE ALWAYS. 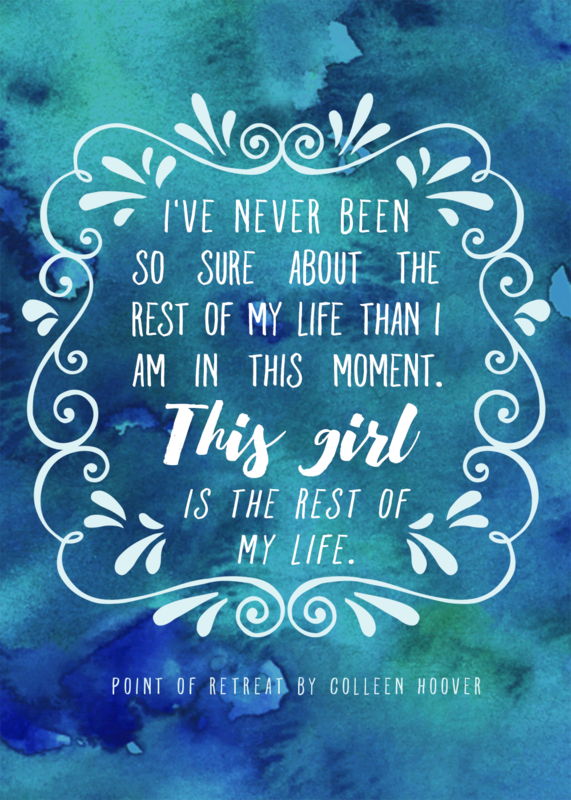 I haven’t read anything by Colleen Hoover either but these quotes & graphics make me really eager to do so! These are so so so pretty. 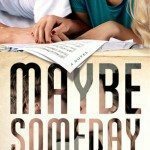 I have two books by Colleen Hoover, Maybe Someday and Hopeless. I can’t even tell which is my favorite, they’re just so magical, probably the Point of Retreat is my favorite though. I was SLAMMED by CoHo years ago! the moment i’ve read Slammed…i felt it was something magical. 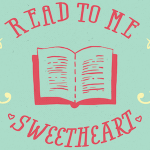 I knew this author will be my SWEET for life! So thank you for posting quotes from one of the most amazing and generous author. I can’t wait to meet her for real in Sept!!! i will not miss that chance evar! 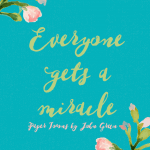 I’ve never read anything by Colleen but the quotes you picked make me want to check them out!! Ooh, I LOVE these posters, Hazel! I haven’t read these books, but the quotes you chose are so sweet and romantic. Lovely choices. :) And of course, wonderful design work! These are beautiful! I love Colleen Hoover, I just went to one of her signings on Tuesday!